If you are a fan of 80’s hard rock, you gotta check out this killer new video “We Come Undone” from Beggars and Thieves. 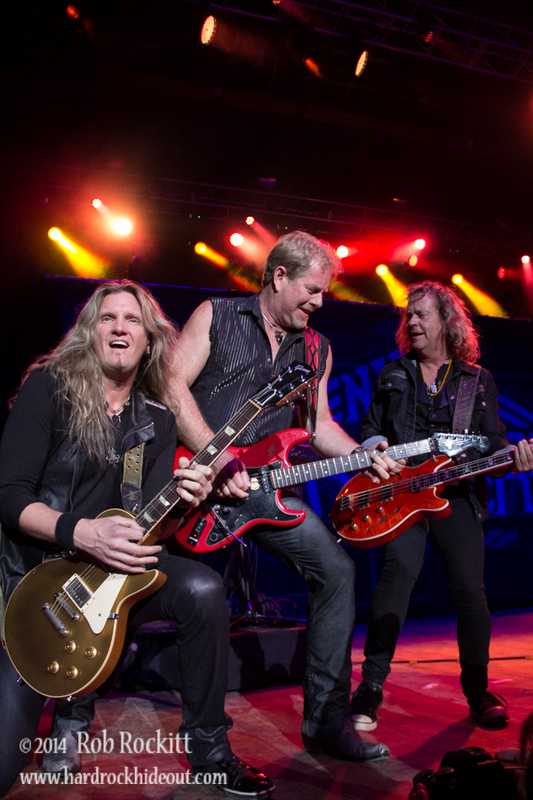 This video features some cool cameos from Ron Keel, Jake E. Lee, Blas Elias and more! Enjoy!! Beggars & Thieves new CD, We Are the Brokenhearted is available now! Get it here! 0 Got An Extra $15,000 to Spend? The original and one of a kind, analog audio master tapes from the Jake E. Lee Solo Record entitled “A Fine Pink Mist” are up for auction on Ebay with a starting price of $15,000 dollars. 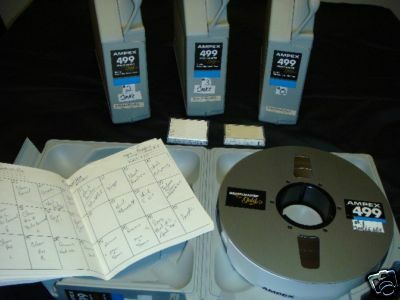 There are a total of four (4) 2 inch 24 track Ampex 499 master tapes and also 2 Stereo DAT tapes, which contain rough mixes of the content on the audio masters. Also included, are all the track sheets that describe each audio track on the 24 track masters as well as tempos, etc. This record was recorded at Juan Croucier’s The Cellar recording studio in 1995, over a six-month period. It was engineered by Juan Croucier and produced by Jake E. Lee. There is a considerable amount of money, hard work and time invested in these masters. They are original and in excellent condition. This recording session was never totally finished and the studio was never paid for the studio time incurred. Therefore, we are offering these masters to anyone who would like to invest in a very rare piece of rock music history. Jake E. Lee, when on to quickly rerecord this record with another producer and studio. The other version of this record was released sometime in 1996 on Pony Canyon. This is the original version of his “vision” for the record. These tracks were methodically and painstakingly put together before he went over budget. He used over one hundred individual guitar effects peddles on this record – some of which, he built himself. Jake E. Lee, programmed the drums, played bass, rhythm guitars, lead guitars and more. There is also a bonus track; a cover version of a Jeff Beck song called Rice Pudding that was recorded for a tribute record to Jeff Beck called Jeffology and features Ray Luzier on drums and Jake performing all the other instruments. This track was engineered and mixed by Juan Croucier. Check out the auction on Ebay here. 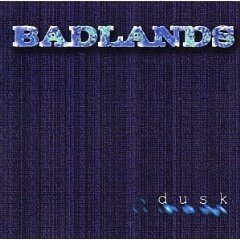 Dusk is the third and final album by Badlands. This disc was recorded in 1992 before the death of singer Ray Gillen. According to drummer Jeff Martin, the songs on “Dusk” were demos for the third Badlands album. Atlantic Records didn’t like the direction of the songs and later dropped Badlands. The incredible thing about this album is that the songs were recorded in one take. They haven’t been touched up for this disc. For this album to be captured in this fashion, it sounds really good. I don’t think the songs on “Dusk” are quite as strong as first couple of Badlands records. The music has more of a raw feel to it than some of their earlier stuff. I also think the songs might be a tad bit heavier on this disc. When Ray Gillen uses the upper range of his voice, it sends shivers down my spine. Gillen was an amazing singer who never got the recognition he deserved. His vocals on this disc are spot on all the way through “Dusk”. I have always enjoyed the guitar work of Jake E. Lee. His playing is exactly what you would expect. It is awesome as always. Because of the raw feel of the music, some songs feel like a Jake E. Lee jam session. Some people will love it, others will want a little more structure to their songs. I think it sounds pretty cool. It isn’t very often when you actually hear a bass player play his instrument instead of just trying to keep the rhythm with the drummer. You can hear Greg Chaisson cutting loose on the bass all over “Dusk”. Some of the highlights are the rocking tune “Healer” and “Sun Red Sun”, the Hendrix like “Fat Cat”, the bluesy “Lord Knows”. “Ride the Jack” sounds like it could have been a very good left over track from the debut disc. As a whole, I am a fan of Badlands. They always seemed to create some cool bluesy metal that seemed to be well beyond its time. “Dusk” carries on where the first two albums left off. If you are a fan of Badlands, you should certainly pick this up. You can find “Dusk” at NEH Records at this link. 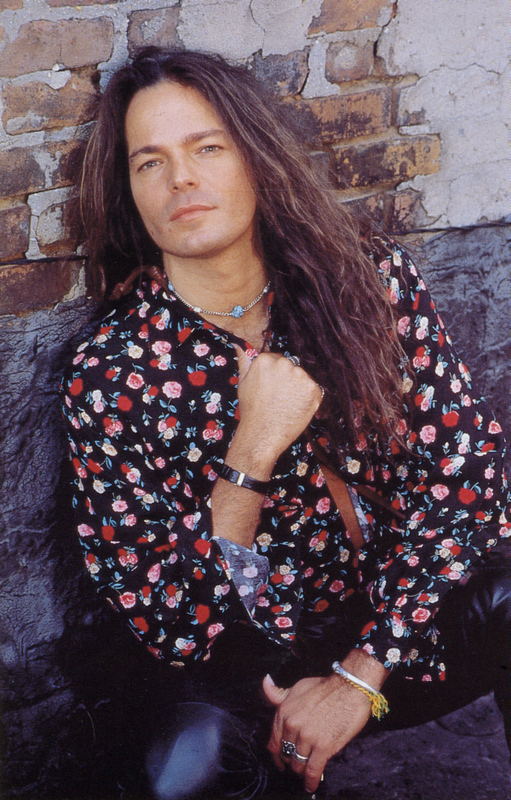 Yesterday (Monday, December 1st) was the 15th Anniversary of the death of singer Ray Gillen. I remember Ray best for the time he spent with Jake E. Lee in the band Badlands. I am still very fond of the three albums released by Badlands and I still listen to all of them today. Rest in Peace Ray! You are missed! The following videos are from Ray’s time as singer in Badlands. ENUFF Z’NUFF have updated their MySpace page to stream the new track ‘High’, featuring former OZZY OSBOURNE/BADLANDS guitarist Jake E. Lee. Check out ‘High’ at this location. The track will be included on the band’s forthcoming new album, Dissonance, due out later this year. According to Chip Z’nuff, The new album is done, shooting for a release this fall. We hope to have a special edition for sale at Rocklahoma. We decided to call this one “Album of the Year” and some of the songs titles include ” Dissonance ,” ” Lazy Dazy.” “Altered States,” “High,” “Fine Line,” and “Chicago”. 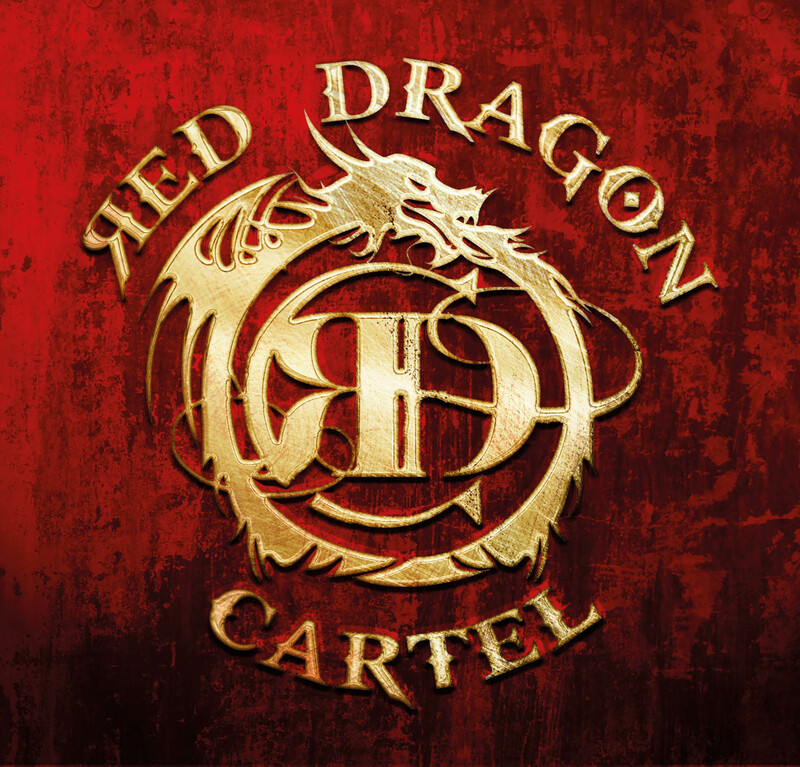 It features Donnie Vie, Chip Z’nuff, Jake E Lee and Vinnie Castaldo. More details to follow. 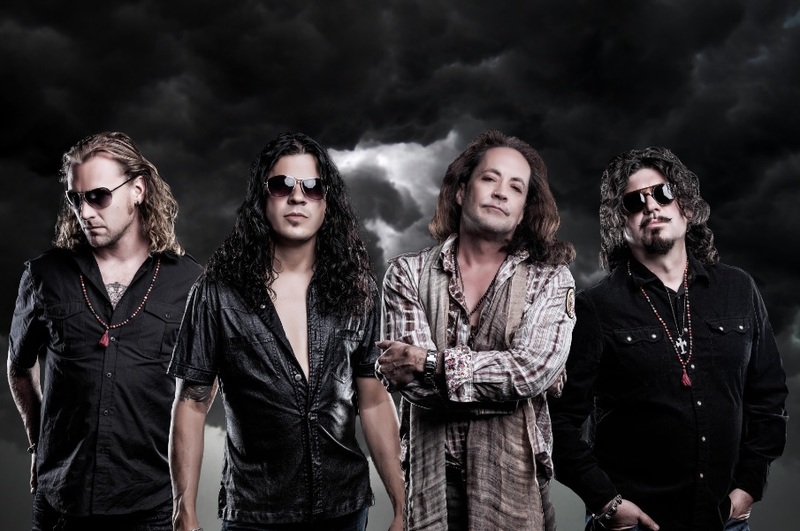 After coming off of the Ozzy Osbourne, Ultimate Sin tour, Jake E. Lee, formed Badlands with singer Ray Gillen. If you were a fan of Jake E. Lee’s awesome metal guitar licks on Ozzy disc, The Ultimate Sin, then you may have found his work on Badlands a surprise, as on this disc, he moved in a more bluesy, hard rock direction. As much as I enjoyed Lee’s work with Ozzy, it wasn’t until his work with Badlands where he truly shined. Jake E. Lee’s awesome guitar licks, combined with Ray Gillen’s incredible voice is one potent combination, and it shows on the brilliant debut record from Badlands. This record didn’t chart as high as some of other hair metal acts at the time, but Badlands sound nothing like the majority of the acts from the 80’s. If anything their music was ahead of its time. It is excellent, bluesy hard rock that still sounds incredible to this day. I still consider this one of my top ten records of all time. Sadly, this record is out of print, and prices for it are starting to soar on the internet. Hopefully, this record will get reissued, as music this good needs to be heard by rock fans who would like to check it out. Grab this if you can find it! Happy Hunting! 8 Jake E. Lee to Resurface in 2008? Former OZZY OSBOURNE/BADLANDS guitarist Jake E. Lee has launched a new heavy rock project with Vinnie Castaldo (drums), Fate-Al (PALEFACE) on vocals and Karma Cheema (AMERICAN HEAD CHARGE, OTEP) on guitar. The group recently entered The Tone Factory studios in Las Vegas to record its first material. More information will be made available soon. According to antiMUSIC, former OZZY OSBOURNE/BADLANDS guitarist Jake E. Lee and original GUNS N’ ROSES drummer Steven Adler will make guest appearances on ENUFF Z’NUFF‘s upcoming 12th studio album, due later in the year. Entitled “Lost in Vegas”, the disc was recorded primarily in “Sin City,” with some additional tracking having taken place in Chicago.